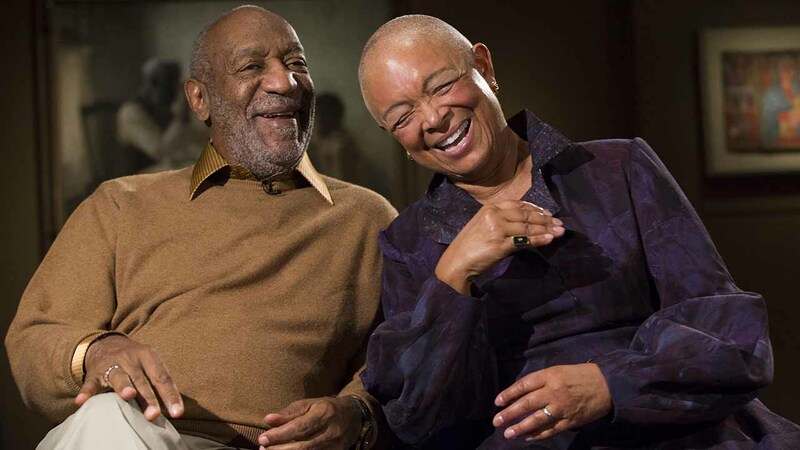 NEW YORK (WABC) -- Bill Cosby's wife is asking a federal judge to terminate her upcoming deposition in a defamation case against her husband. Lawyers for Camille Cosby say, in her first deposition session, she was asked offensive questions about her own sexual relations, political commentary, and the death of Cosby's son. Her lawyers say the line of questioning was irrelevant to the case. Cosby's motion asked the judge to eliminate her planned second session or to limit the examination.